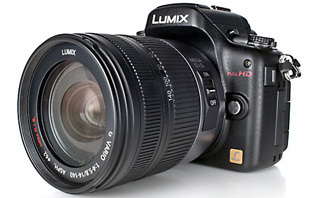 When Panasonic first launched the GH1, its second Micro Four Thirds camera, it was widely seen as simply being a G1 with video shooting and a considerably more expensive kit lens. And, if your primary concern was stills photography then this wasn’t an entirely unreasonable assessment. However, its real appeal was not that it had video, but that it offered what was, at the time, some of.